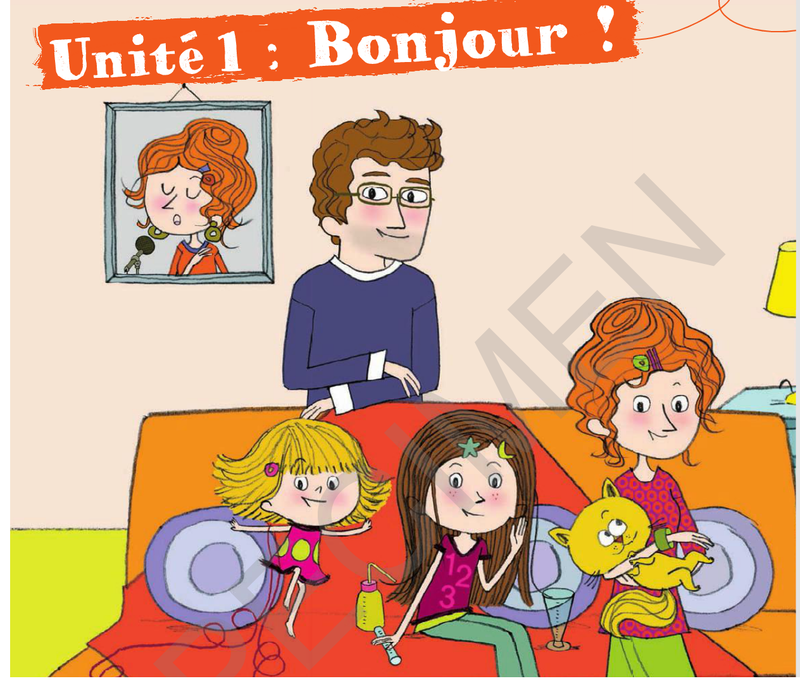 On Saturdays during term time we offer French (as foreign language) classes for children. Lessons are given by experienced French teachers and are packed with songs, games and activities; targeting specific objectives for each level. 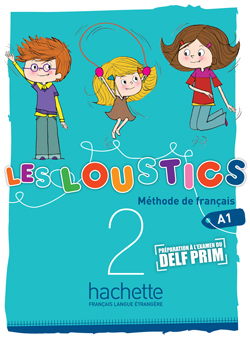 Our language classes follow interactive and fun programmes using proven teaching methods for children, including Les Loustics by Hachette. - Beginners (Loustics 1): for children with no prior or little exposure to French. Generally targeted for reception (from age 5) to year 2. - Intermediate (Loustics 2): for children who have some basic knowledge of the language. Generally targeted for year 3 to year 6. 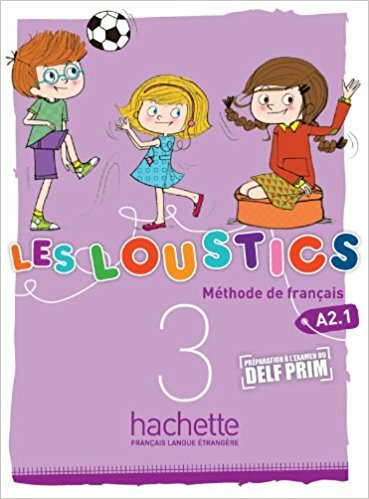 -Advanced (Loustics 3): for children who have completed Loustics 2 and/or those who have a good level of French. Generally targeted for year 3 to year 6. 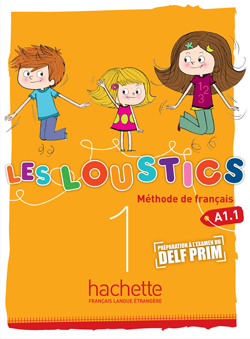 Les loustics is a recognised programme used to teach French as a foreign language around the world. The method is fun and approachable offering a gentle progression in the language, based on common conversation topics and interactive verbal and written activities. The method is creative and rich in visual and auditive tools to encourage the children in their learning. Lessons are delivered by two experienced french native teachers from Petite Ecole de Reigate: Baya for Intermediate and Pascale for Advanced. £28 books and stationery fee; payable annually at the start of the academic year or when joining. 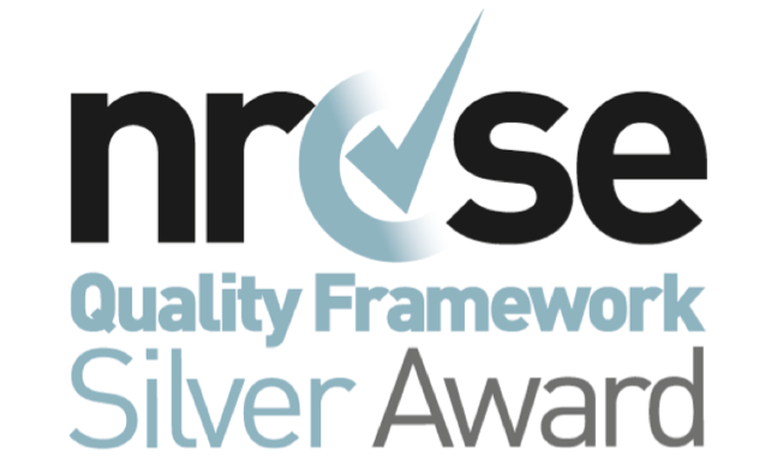 We generally aim for 30 lessons per academic year.